Have you encountered that flash of inspiration that hits you when you least expect; you are physically drained and all you want to do is drop down in bed and just sleep? Or maybe it’s when you are brushing your teeth or probably doing the dishes? 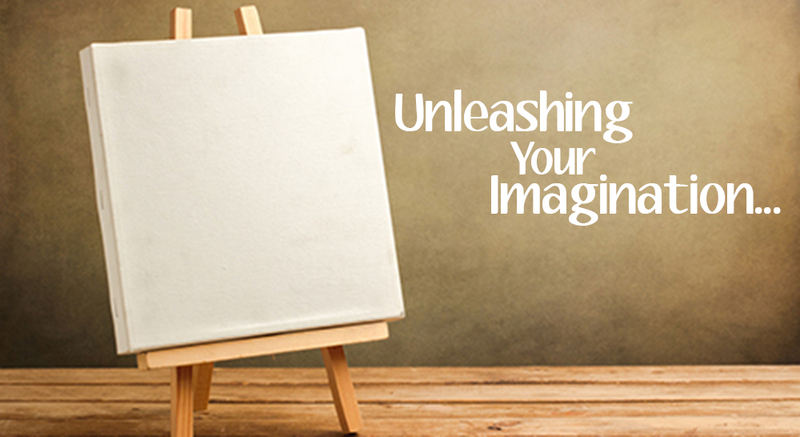 It could be an out of the box solution to an impending daily-life problem or simply an empty canvas looking for your creative attention. Speaking of ‘canvas’, we don’t want the word to be restricted to just the paintings but also want the ‘frame’ of reference to be used for any space – be it anything tangible or just a blank mind waiting for ideas – that could be furnished with your creativity. The word ‘creative’ evokes the images of a painter, designer, author, musician, etc. Truth is, above mentioned professionals are not confined to it. Come to think of it, a cook is an artist whose canvas is the plate he/she serves the edible creation on. Even a teacher’s creative ability should not be underestimated, who so articulately imparts the knowledge of a subject into the naive minds of the students. A study shows one has to escape from the ‘close mode’ or the mental boundaries to be able to stir creativity into an everyday dull life. The space here is referred to both your mind and the place you are at. Both can influence each other and, consequently, you. Therefore it is important to let go of all the stress lingering on your mind that puts you under pressure. Your surrounding should be disturbance-free so that there is no external factor getting in way of you being expressive with your ideas. There should be no deadline or a time-frame because there is no on-off switch for one to get into the ‘creative mode’. It can happen any time. Do not tense up if you can’t find any inspiration at that moment. And while you are at it, steer clear of haste and worry. It might sound absurd but it is important not to be afraid of being wrong or making a mistake. The best part about it is that there is no rule involved in creativity! What grease is to wheels, humour is to creativity. A task, however much hard-work it requires, should be treated lightly and cheerfully. A good laugh results in relaxation of mind which in turn lets imagination to unleash and ideas flow in smoothly. The above mentioned approaches might help your creative spirit find an expression but honestly, anything which ignites that ‘spark’ in you is great! Just remember to trust your intuition and be innovative, no matter how unusual your idea may seem to be.